Welcome to the home of the UK’s largest Bugsy Malone splurge gun hire company. 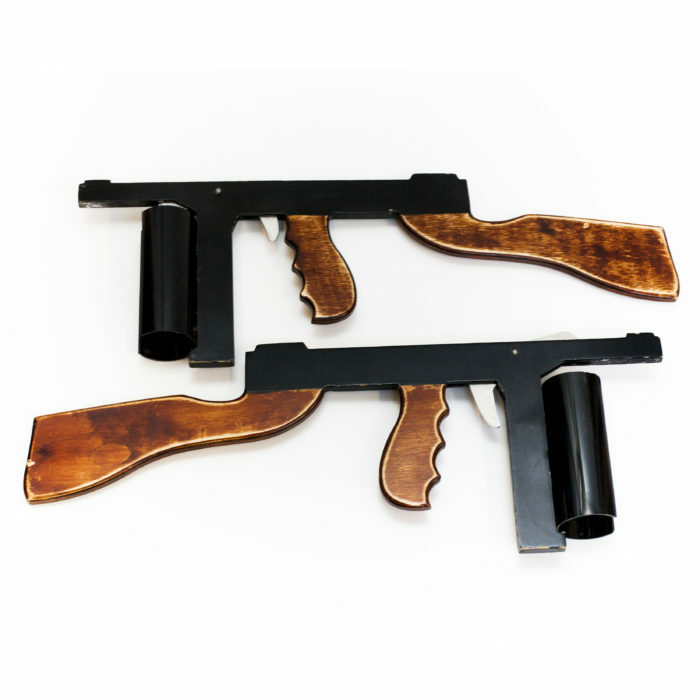 Made right here in our workshop, our Bugsy Malone splurge guns are brilliant fun for kids and adults alike. Designed to be light weight and easy to load, this makes them perfect for Bugsy Malone school productions, 1920’s speakeasy events and Bugsy themed parties. They are also hired out for festivals and children’s parties. 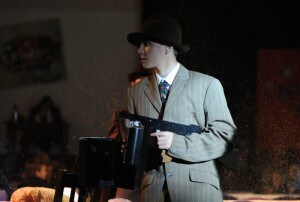 Alongside our Bugsy Malone splurge guns, we also hire out various other Bugsy Malone production theatre props. 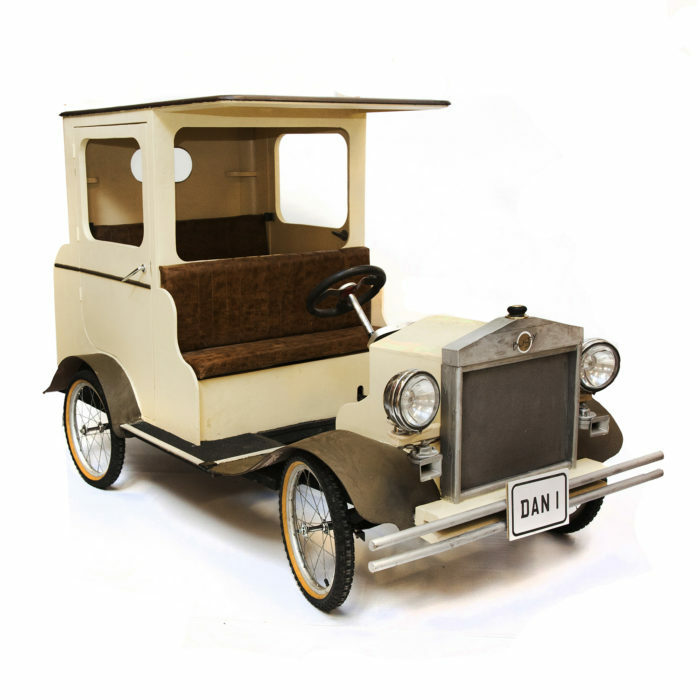 Including a fantastic pedal powered replica of Fat Sam’s car from the original movie. 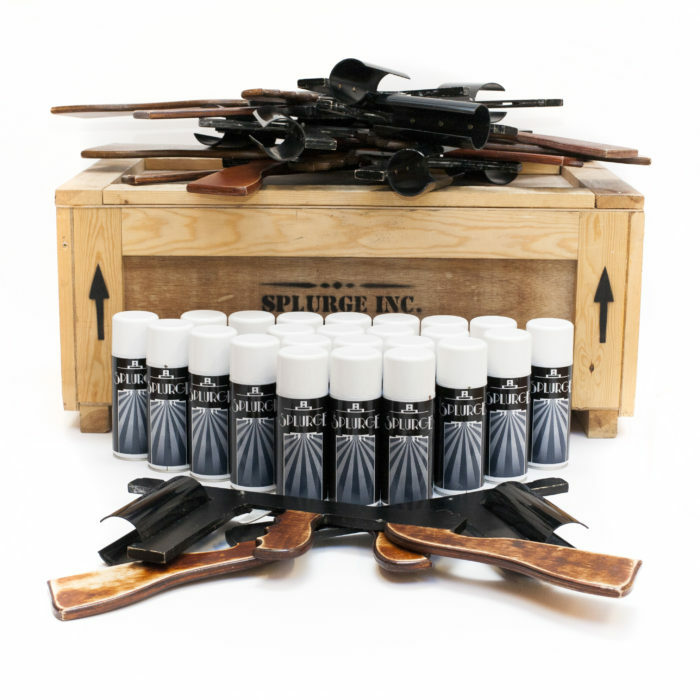 Have a look at our products page to see all our Bugsy Malone themed items. 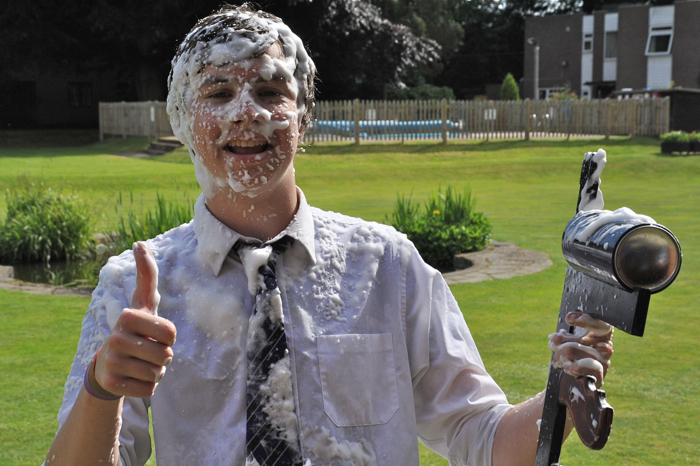 To see our Bugsy Malone Splurge guns in action, watch this video created by the Christian O’Connell Show on Absolute Radio. The guns were brilliant in performance AND did not stain any of our hire costumes – a very big consideration for any Bugsy production. I would recommend them to anyone, they are definitely money well spent!